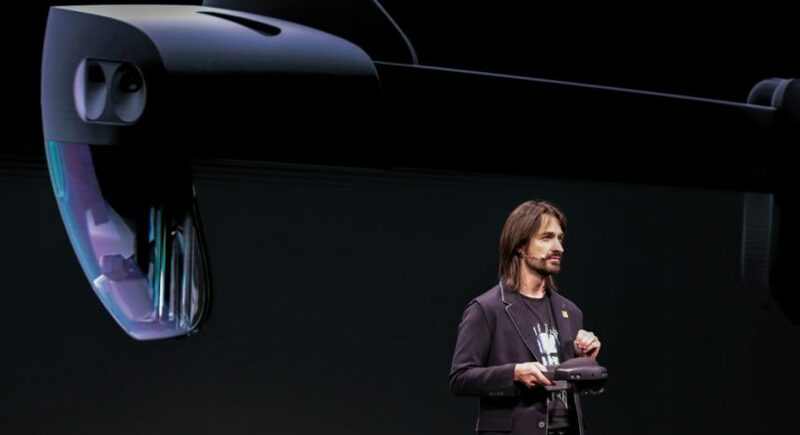 VR is hip, happening, and trust me, it’s just getting started. Associating yourself with new technologies already increases the pizazz factor of the company, and the people. Introduce the activities, values and culture of your company in an impressive way through photo, video or 3D, interactively and/or with a guided video tour. Be proud of your colleagues, co-workers and your location by offering high-quality 360 tours of the facilities, espécially if you have visually interesting production going on. It creates an emotional response. Send your recruits a branded Cardboard with a personal introduction and tour of the facilities. Highlight benefits, perks and career opportunities in a visually immersive way in stead of a dry brochure or an email. Show off your values, your culture, even include a first-person view of a day in the life at your company, and see the hiring success level rise. nteresting example: he British Army put together a VR experience around military training and took it to various events around the country. Applications increased by a whopping 66%. On-boarding is an important phase in employment, as it not only should convey relevant information, but also set the tone for a long and fruitful relationship. How about an immersive 360 welcome from the CEO, a virtual grand tour of the facilities here, and on the other side of the planet. ACG Volvo CEO Tom‘s personal welcome to the company, in video. Convey all crucial information like department locations, fire safety instructions or where the emergency coffee stash is hidden in an interactive way through photo, video, animations or 3D. How’s that for a first impression. This HR Manager of a big company is visiting energy production facilities — He seems to like it. Finding talent is one thing, keeping it is even more important. 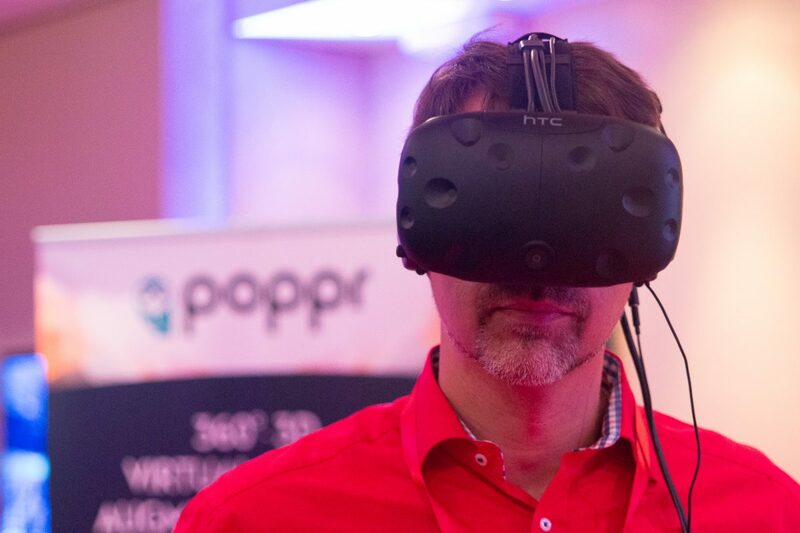 VR, 360 and AR offer great opportunities to keep informing and engaging talent in a very exciting and immersive (yes, we need to keep using that word, buzz buzz) manner. Announcements with top notch 3D (product) visualizations, 360 videos of launch events, fairs or other important moments happening in other states, countries or continents. Even live attendance in 360 streaming video. But also courses, continuous learning, where we will get to in number 4. Memory retention of a VR experience is around 80%, a much more effective way to convey information. 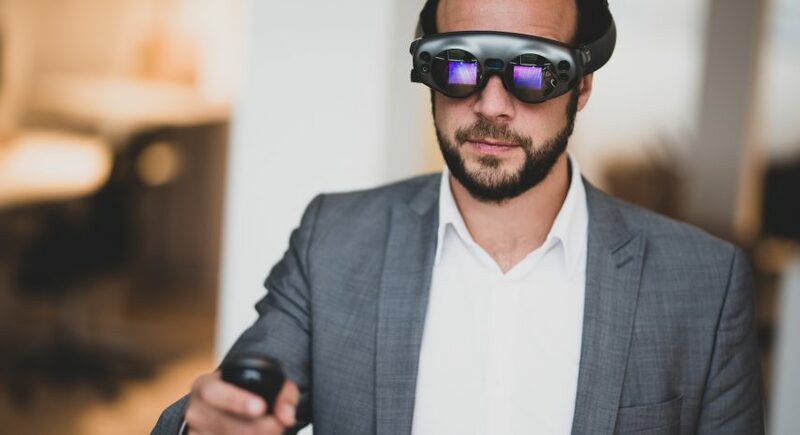 With controllers, people can even complete complex tasks in Virtual Reality before going out in the field, at a significantly lower cost. Interactive training using controllers, anywhere. Keep informing on safety and increase your compliance rates by making things interesting and interactive. Here too, information retention plays a big role. Would you like a brochure or an interactive experience in VR? Check out more Virtual Reality projects for Human Resources. As VR is maturing and AR is going to make an even bigger splash, we’re just at the beginning of these new reality layers. Devices are getting cheaper, production cost is going down, now’s the time to hop on the space train.